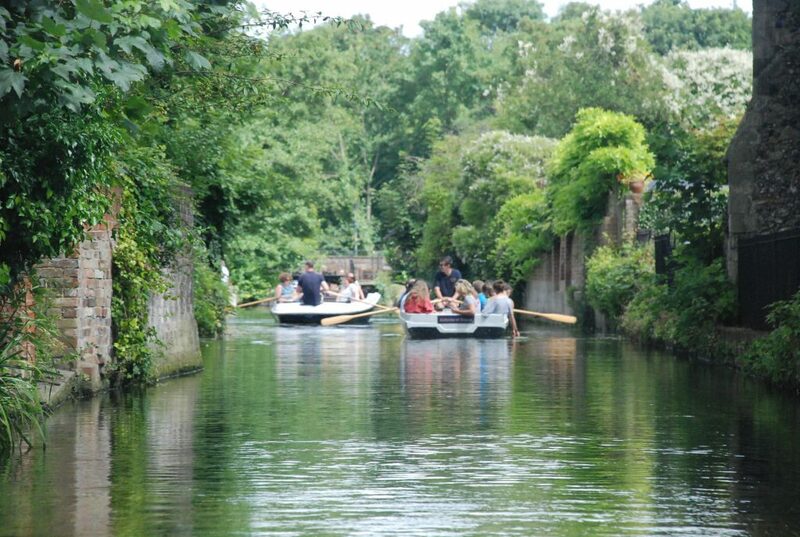 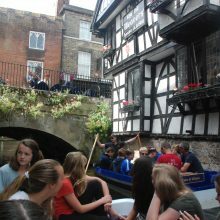 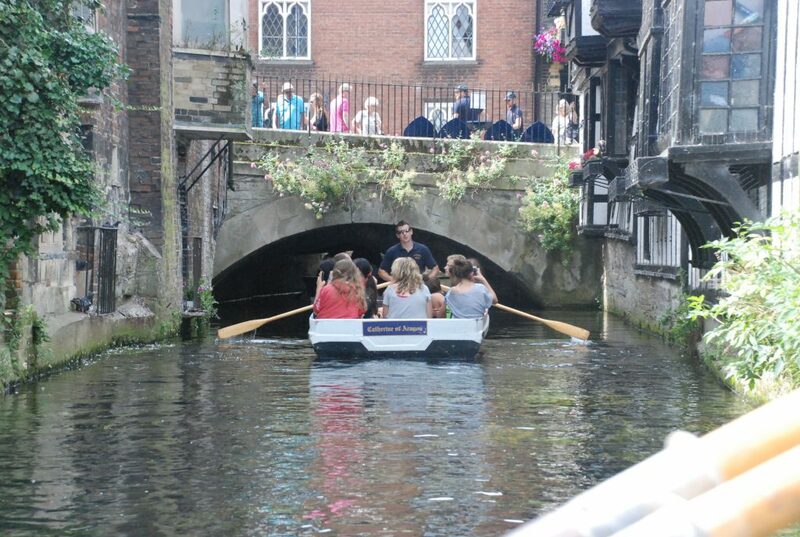 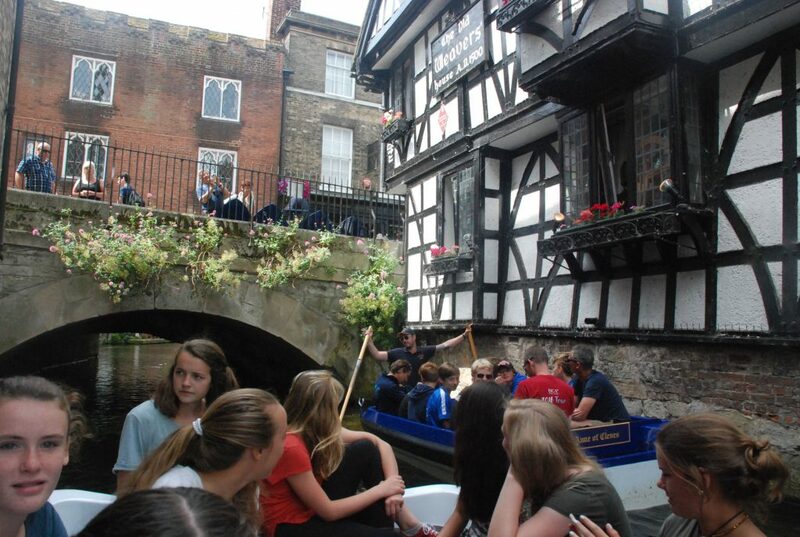 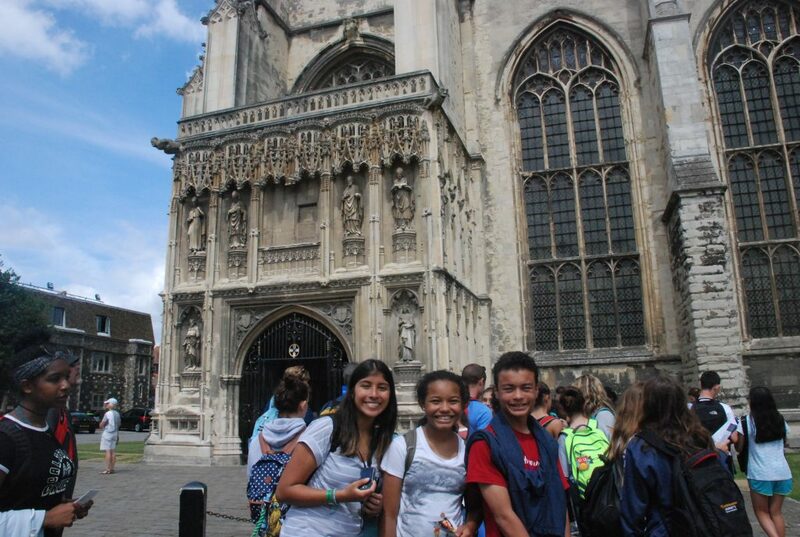 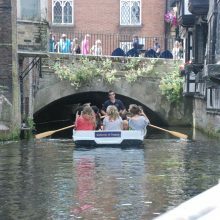 Today the ISCA group headed east to the City of Canterbury. 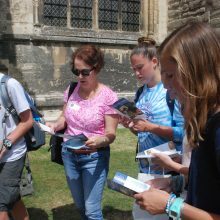 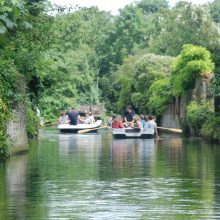 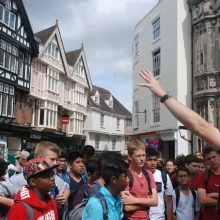 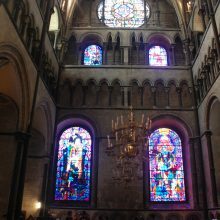 Originally founded by the Romans Canterbury provided a wonderful backdrop to a day of exploration, relaxing and visiting the many shops of the cobbled streets. 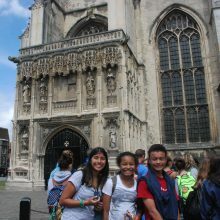 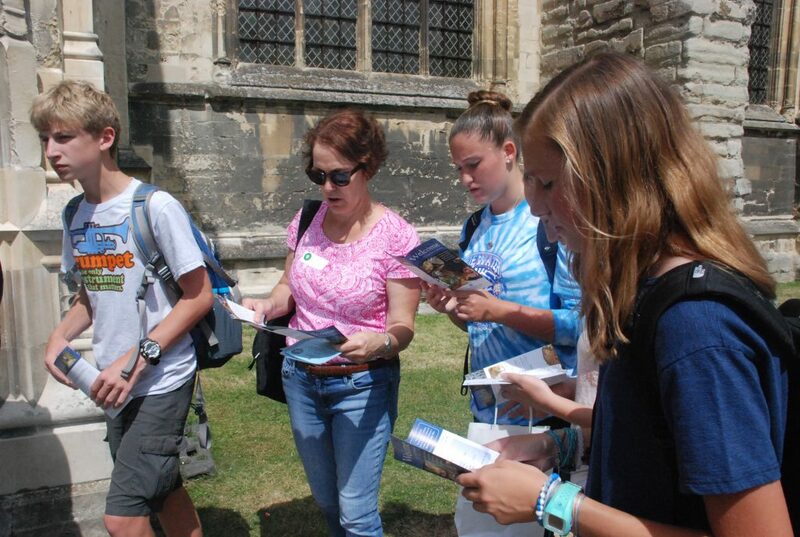 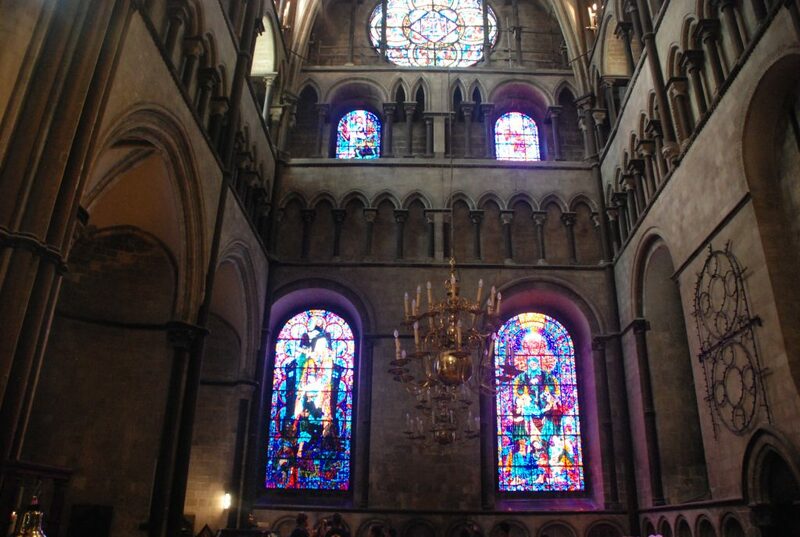 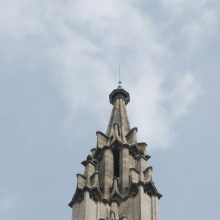 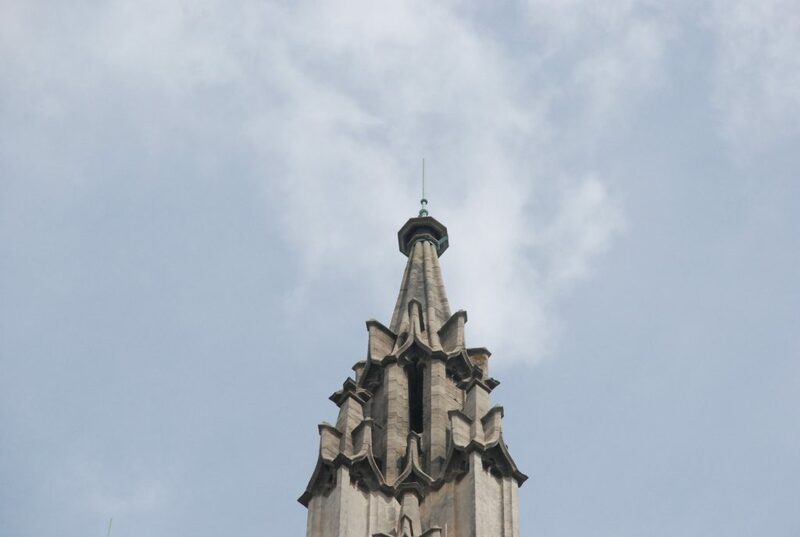 The students visited the Cathedral, founded in 597, that is the very heart of the Chruch of England. 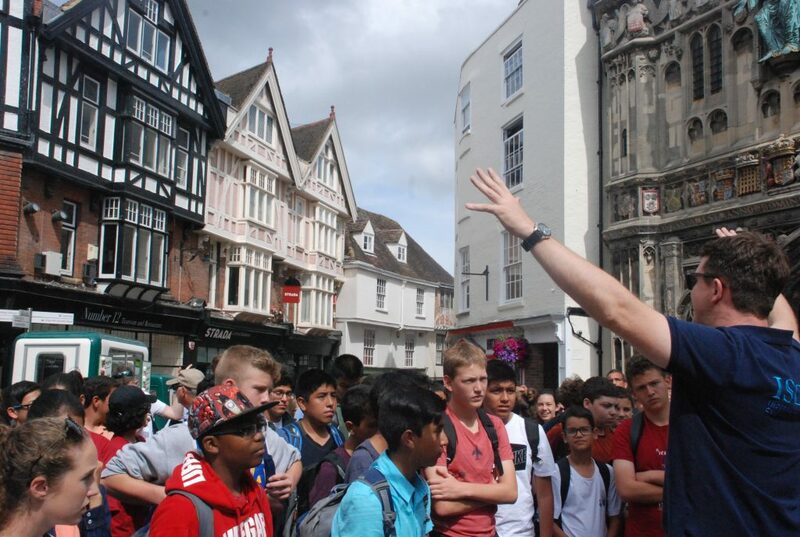 They also visited the site where Thoams Beckett was murdered by Henry II’s knights in 1170 – making Canterbury the city of pilgrimage it has become.